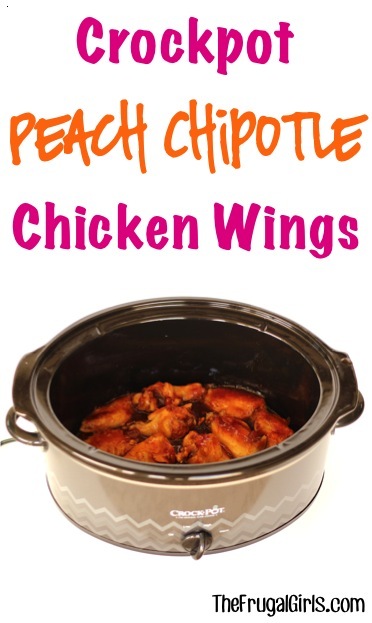 These Easy Crockpot Chicken Wings will take you straight to wing heaven, Peach Chipotle style! 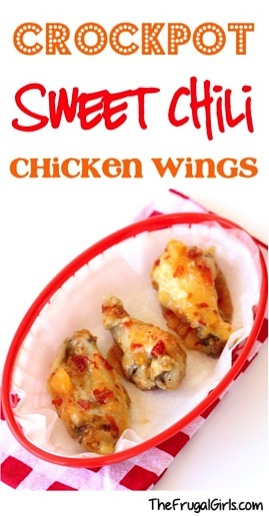 Craving some delicious and Easy Crockpot Chicken Wings? Add the adventure back into your wings with this delightfully sweet and savory Easy Crockpot Chicken Wings Recipe! These Peach Chipotle wings are Food Crush Worthy! Easy Crockpot Chicken Wings Peach Chipotle Recipe! Place Chicken Wings in Crockpot. Cover with lid and cook on High for 2.5 hours. 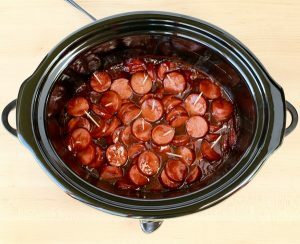 After 2.5 hours, remove juices from Crockpot. 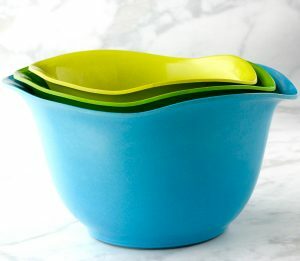 In small mixing bowl, combine BBQ Sauce and Peach Preserves, and stir well. Cover Crockpot, and cook for 30 minutes more, or until done. ENJOY! For crispier wings, place cooked wings on foil lined cookie sheet and drizzle with ¼ cup of the remaining sauce and place under Broiler for 5 minutes, then flip wings and drizzle with another ¼ cup of sauce and place under broiler for an additional 5 minutes, then flip once more, drizzle with remaining ¼ cup of sauce, and place under broiler for 5 more minutes. ENJOY! 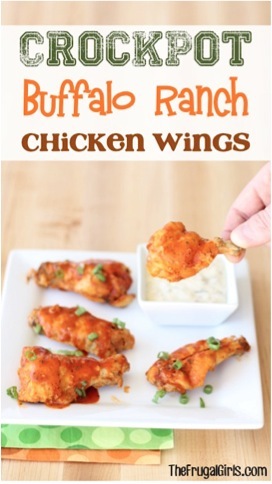 Get ready for a little Buffalo Ranch flavor explosion when you serve up these yummy wings! 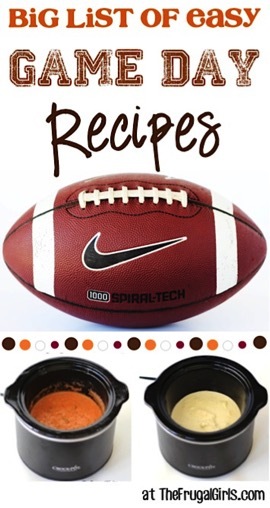 This Crockpot Sweet and Spicy BBQ Wings Recipe is messy goodness at it’s finest. 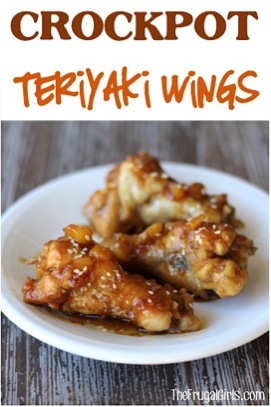 These delicious Teriyaki Wings are great for Game Day… or any day for that matter! 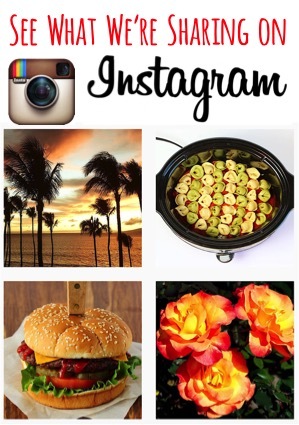 Go grab the Crockpot!! Sweet Asian Sweet Chili Wings are the perfect way to reinvent your chicken wing! Take your flavor train straight to the rich and decadent train station with these yummy Crock Pot Garlic Parmesan Wings! 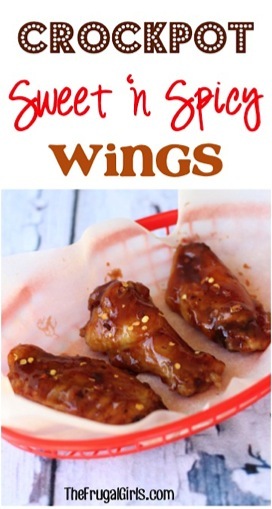 Skip ordinary and go straight to delicious with these easy Crockpot Root Beer Honey BBQ Wings! Take the classic Coca-Cola flavor and mix it with the best ever barbecue sauce… and voila, a classic punch of flavor for your favorite party snack! 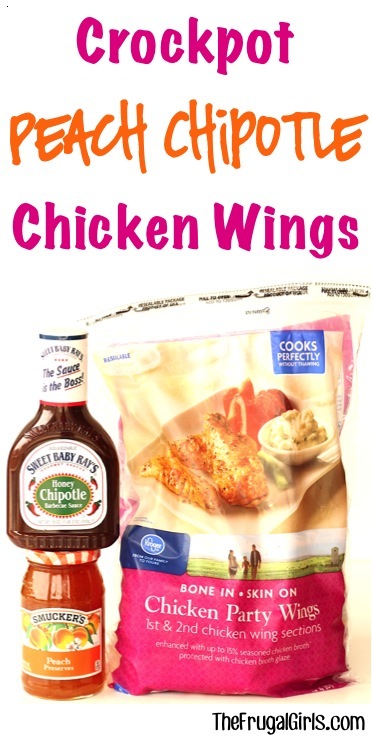 Get your BBQ Ranch fix with these finger licking delicious BBQ Ranch Chicken Wings! Do you just put the chicken wings in crockpot on their own or with water?